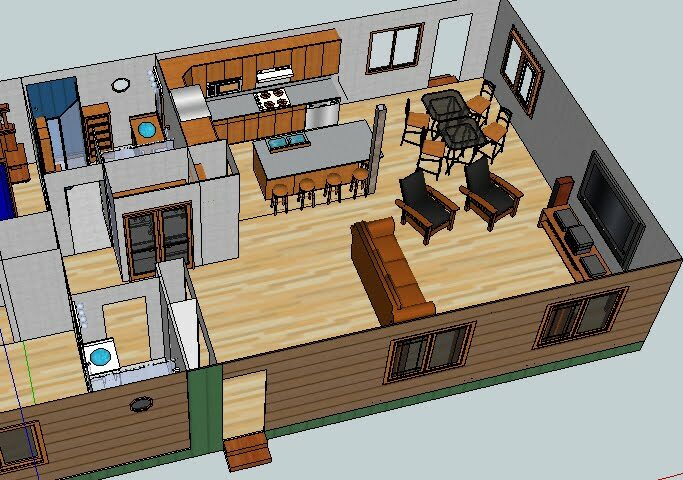 SketchUp is a 3D drafting and design Program. 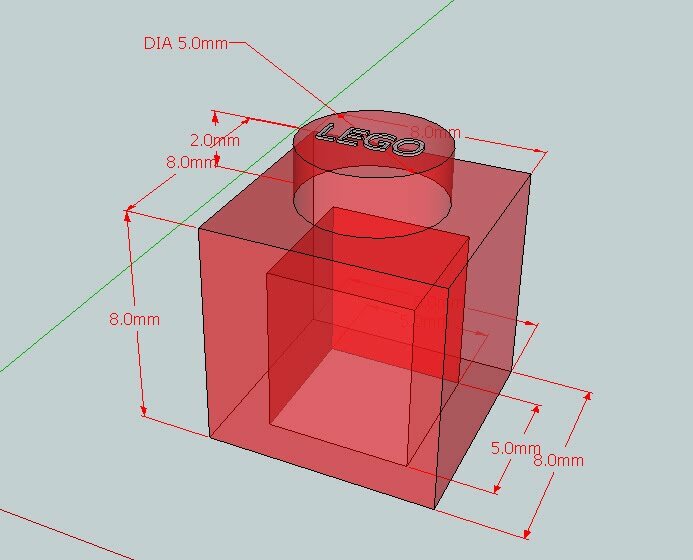 It is currently the most widely CAD program used in the world. In this unit you will do several assignments, each designed to teach you new tools and concepts. 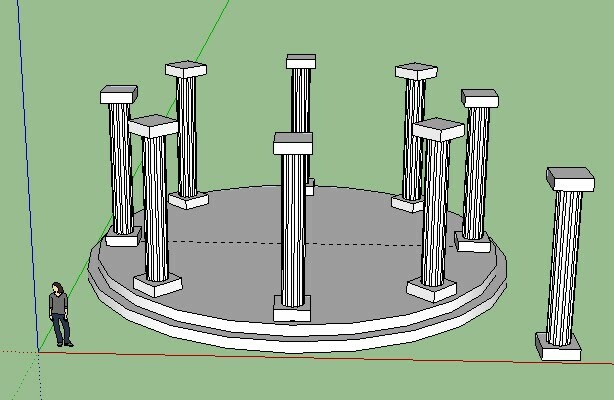 SketchUp is a Free, legal and safe download. 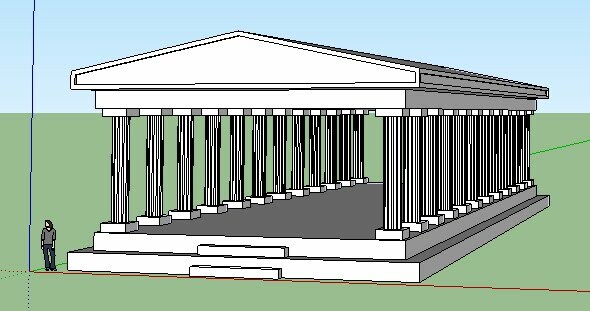 http://www.sketchup.com/download Make sure you pick SketchUp Make. You can also get SketchUp 8 and SketchyPhysics from Mr. Stargaard. Simply bring in a flashdrive, and ask. This will save you a lot of trouple later. * SAVE OFTEN. I save after each major step. * Use different names when you save. Ex: JoesPipes V1, JoesPipes V2,..
* Edit -> Undo. (Alt BackSpace). Undo multible steps. * Esc. Stops your current action. 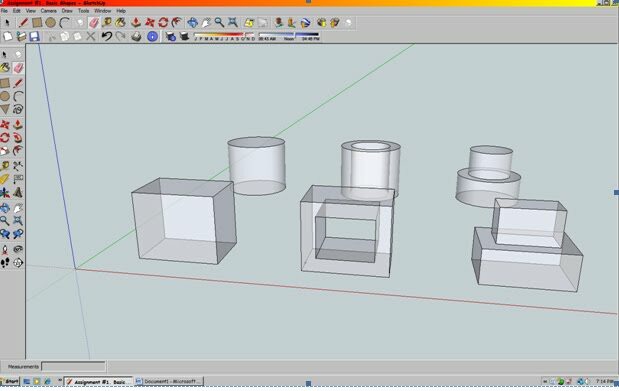 There are great tutorial videos on YouTube that explains how to do just about anything in SketchUp, for example how to use a specific tool. New tools and Concepts: Arrays, Selection methods. Move, rotate, and offset tools. 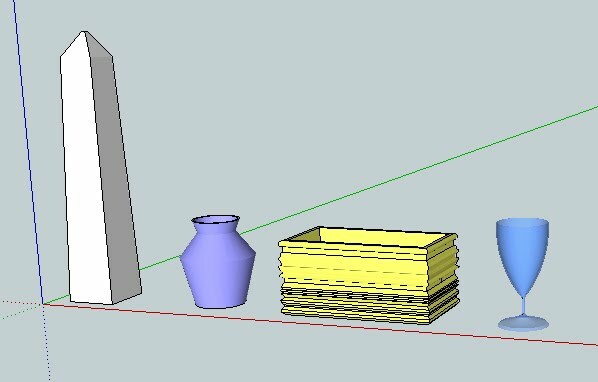 New tools and Concepts: Dimension and tape measure tools. 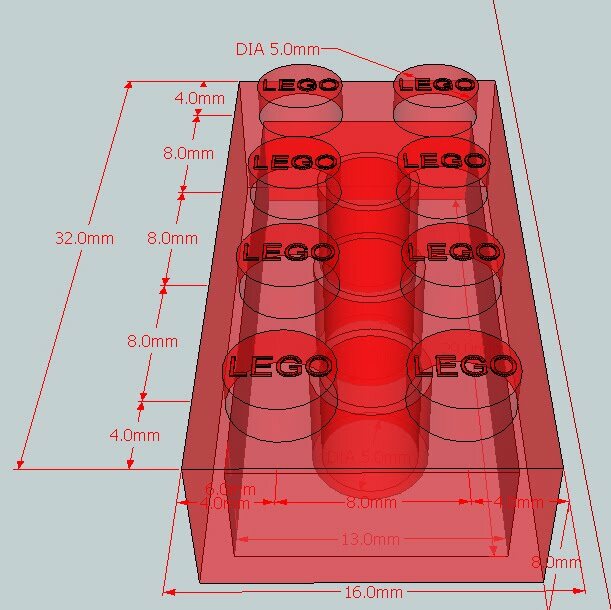 * The LEGO must be dimensioned as shown on the picture. New tools and Concepts: Line division. In addition, this is more complicated version of previous assignments. * The LEGO must be watermarked according to the instructions for check off. The Picture does not show the watermark. New tools and Concepts: Equal linear spacing for arrays. polygon tool. Your name MUST appear on EACH pillar AND be watermarked according to the instructions for check off. New tools and Concepts: Equal rotational spacing for arrays. Components. Make sure you SAVE this assignment. You will need it later for a SketchyPhysics assignment. New tools and Concepts: Arc. Scale, and Follow Me tools. Your name MUST be watermarked according to the instructions for checkoff. New tools and Concepts: The warehouse. Your house MUST be in the shape of your Initial of your first OR last name. Ex "H" for Henry.